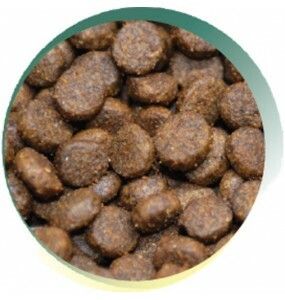 Your dog deserves the delights of Happy Pets' Grain Free Dry dog food range which helps them avoid the digestive problems associated with cereal intolerance. 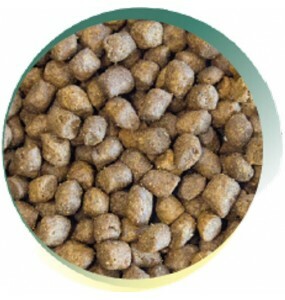 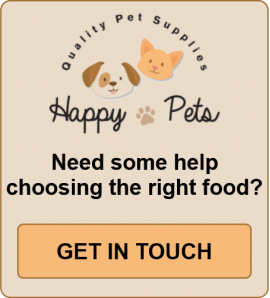 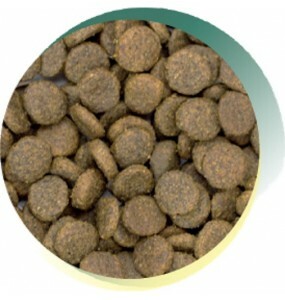 Like all the best hypoallergenic grain free dry dog food available these days, we use natural recipes, that contain at least 50% Meat, of which a minimum of that is 26% freshly prepared meat. 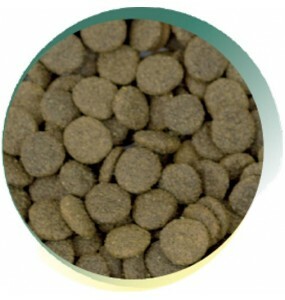 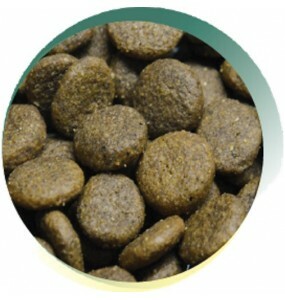 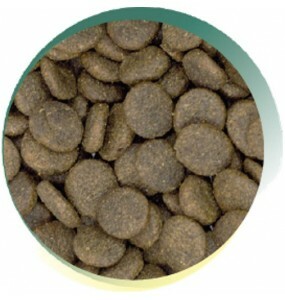 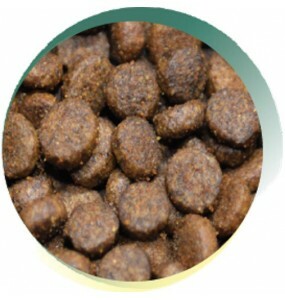 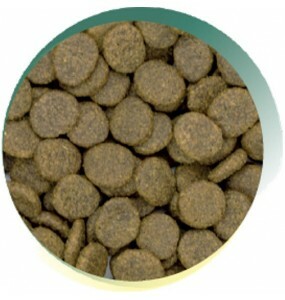 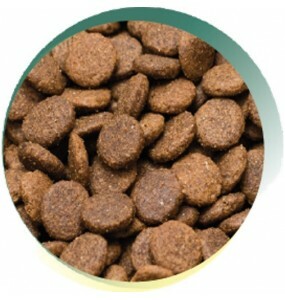 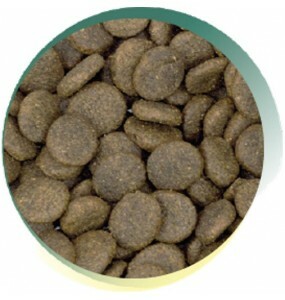 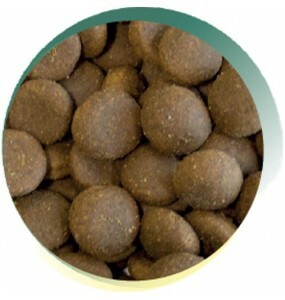 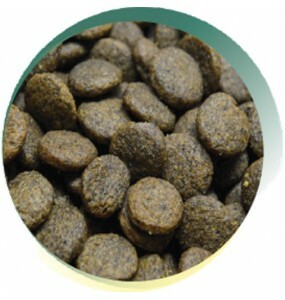 So wherever your dog roams in the UK treat them to our best hypoallergenic dog food - a grain free treat from Dumfries! 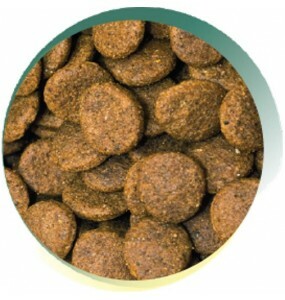 Designed for dogs with grain intolerances/sensitivity. 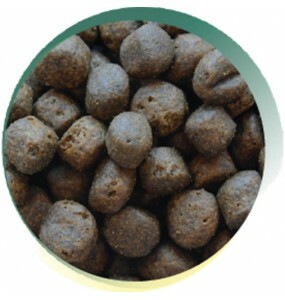 Turkey is a highly palatable and digestible ..